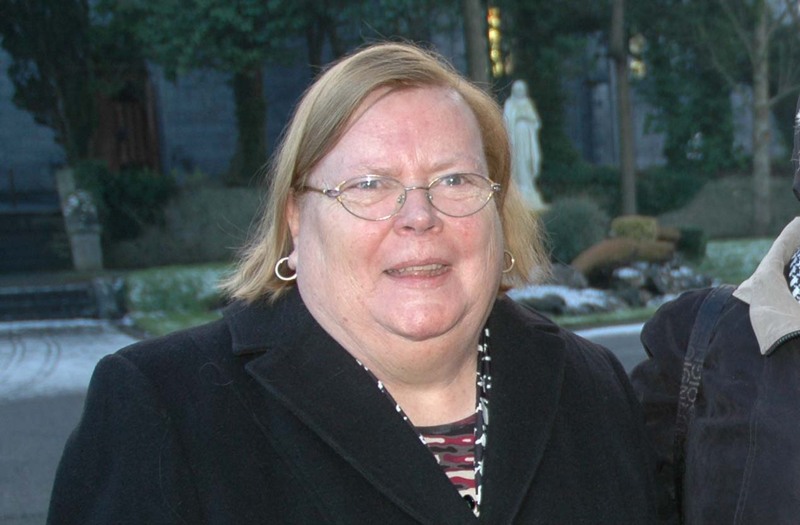 Sr. Margaret Buckley and Sr. Mary Kenny are the Post Primary Diocesan Religious advisors for the Archdiocese. Srs.  Mary and Margaret may be contacted at secondaryre@tuamarchdiocese.org. The secondary school resource office is in the diocesan resource centre and the phone number is 093-52284.